As many of us fell in love with the first Corvette many years before they were able to purchase one. My dream started in Chelsea Mi. at 13 years old! Many years passed until I felt the need to act on my own urge to get one of my own! Thanks to our own HVCC member Herb Helfen who let me drive his 2000 FRC to the track to watch my son track his Subaru STI at Gingerman. During the drive I started thinking how much fun is this? My mind was already processing how to afford and move money around and pick up my first Corvette a C4 in Red! Is there any other color? After 6 years of rolling with my C4 I found a 2003 50 Anniversary Millennium Yellow Roadster that I currently enjoy! I've come a long way since my dream of a Stingray Roadster was ignited in Chelsea. Some day maybe a Little C7 something? We all still have our dreams. Enjoying the ride together with the HVCC. 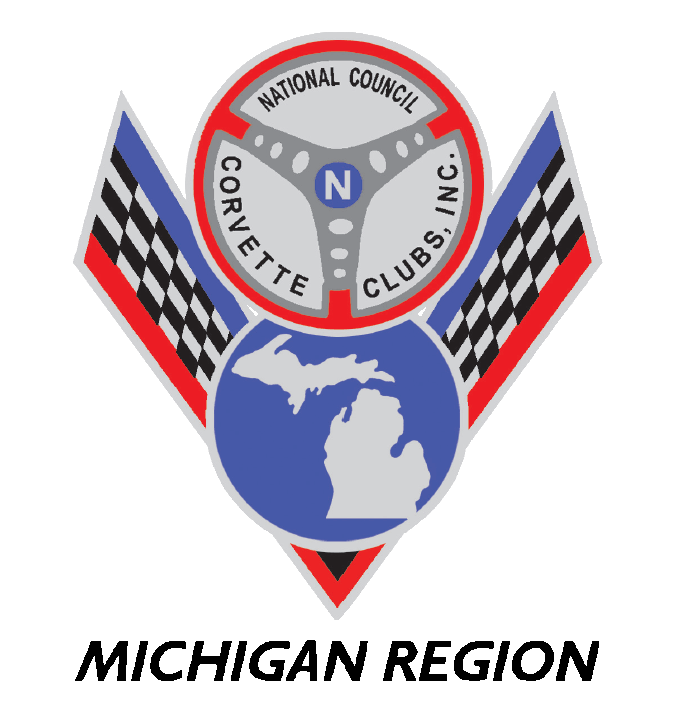 Act as club representative at NCCC meetings and report back to club. Fills vacancy of any absentee officer as needed.